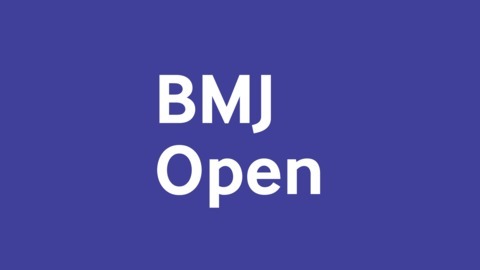 BMJ Open is an online, open access journal, dedicated to publishing medical research from all disciplines and therapeutic areas. The journal publishes all research study types, from study protocols to phase I trials to meta-analyses, including small or specialist studies. Publishing procedures are built around fully open peer review and continuous publication, publishing research online as soon as the article is ready. 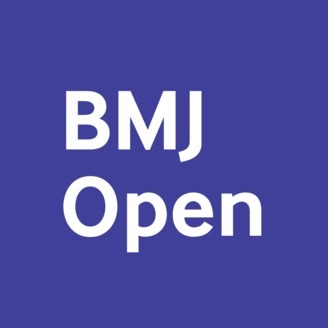 BMJ Open aims to promote transparency in the publication process by publishing reviewer reports and previous versions of manuscripts as pre-publication histories. Authors are asked to pay article-processing charges on acceptance; the ability to pay does not influence editorial decisions. All papers are included in PubMed and ISI Current Contents (Web of Science). * The purpose of this podcast is to educate and to inform. The content of this podcast does not constitute medical advice and it is not intended to function as a substitute for a healthcare practitioner’s judgement, patient care or treatment. The views expressed by contributors are those of the speakers. BMJ does not endorse any views or recommendations discussed or expressed on this podcast. Listeners should also be aware that professionals in the field may have different opinions. By listening to this podcast, listeners agree not to use its content as the basis for their own medical treatment or for the medical treatment of others.